Can you tell some words about the foundation and its role ? Well, I have created the Igor Stravinsky’s foundation (FIS, Fondation Igor Stravinsky) in 2008, 10 years ago already. After many deceases in the family I realized that I was his last (adult) descendant in Europe so I thought I had to do something. Of course, the purpose of the FIS is to promote his works and memory but I also wanted the Foundation to be a link between the public and the family. So we’re always happy answer any questions to help. and about Stravinsky years in different countries? changed during the years, in general, and also specifically, per genre, perhaps, per certain compositions? Perhaps something is more played now than during his life, or even ten years ago, or on the contrary some works are in the shaduws of the others? Actualy things haven’t changed that much. His 3 big ballets – The Firebird, Petrushka and The Rite of Spring – are still the main of his works to be played. These 3 works are in every conductor’s repertoire as they remain a challenge to conduct, especially for the younger ones. The works from the next period, the European one (composed during his life in Switzerland and France) are also often played, especialy his symphonies and violin concerto which are also quite popular. The lesser known works are the dodecaphonic ones. They’re considered as more austere and are less performed. I recently had a conversation with my friend the Maestro Charles Dutoit who is convinced that the public will evolve. The point is that it also takes experienced artists to interpret these serial works. 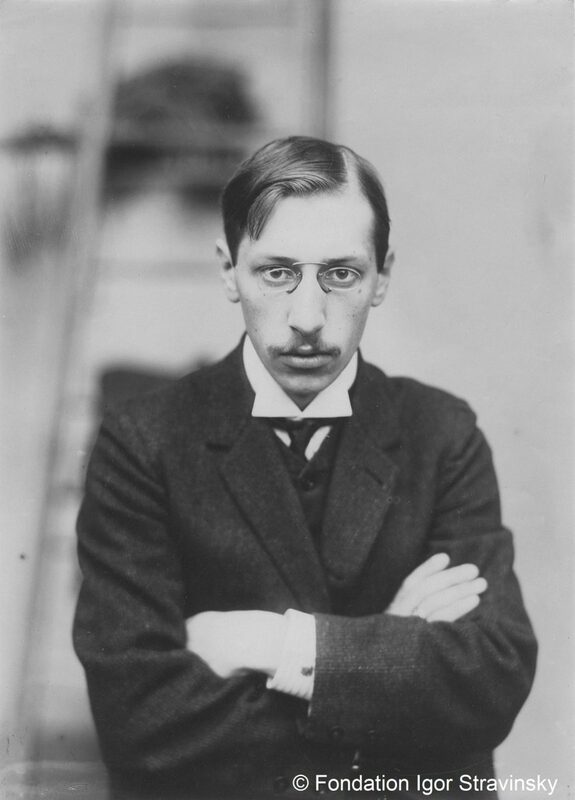 can we say that Stravinsky is always actual with his music? No doubt that his music is eternal. Stravinsky is still and always very popular worlwide. It’s a vivid and colorful recording. your favourite pieces at this moment? The fascinating Funeral Song… what else? plans of the foundation, a museum, somewhere sometime? 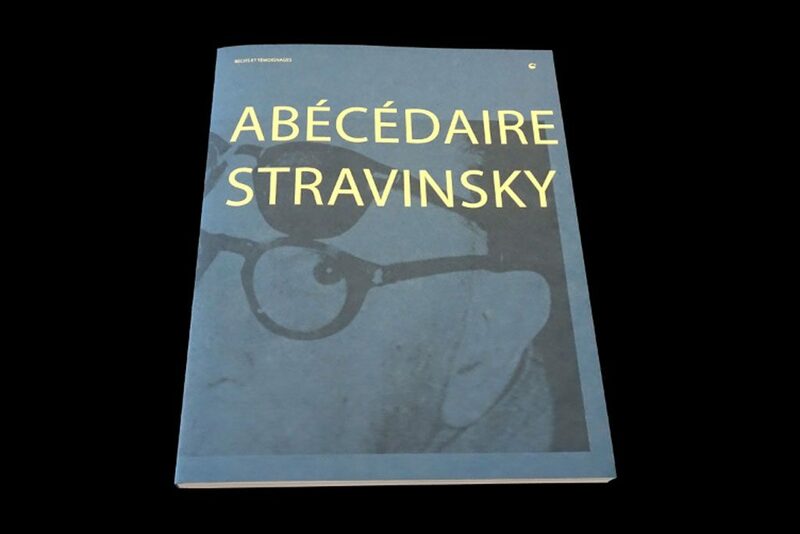 In october, the Fondation will release a book called « Abécédaire Stravinsky ». 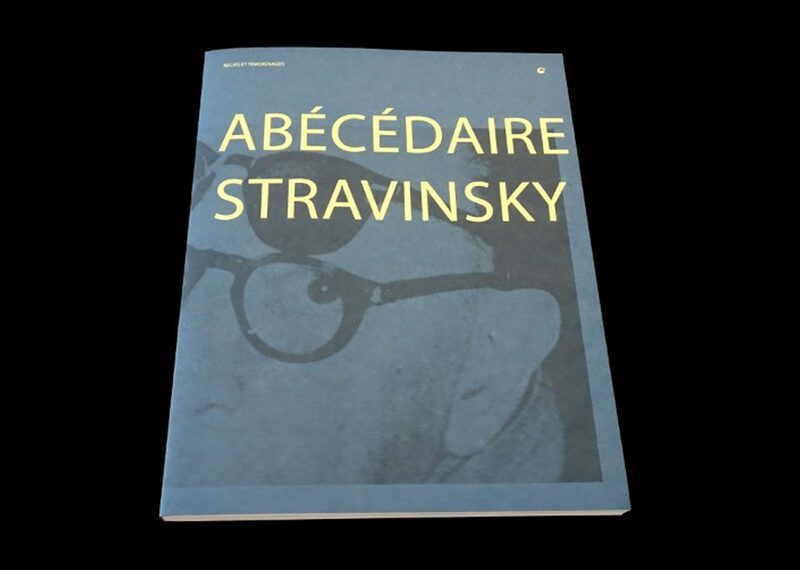 It’s a collective work under the form of an ABC composed of 26 chapters written by contributors all related to Stravinsky in a way or another. There are chapters written by family members of course but also by musicians, conductors, composers, photographs and friends. The idea was to cross different views, styles and ideas. It will be published by the prestigious swiss editor « La Baconnière ». Concerning the Netherlands more precisely, we’re very happy to collaborate with the dutch film director Lucas van Woerkum who is the co-founder (with Wim Lehnhauser) of the Symphonic Cinema. His « Firebird » production is amazing and brilliant. We’re very much looking forward to working with him on a new project. We indeed have a special link with the NL and our representative for the Benelux. Mr Geert Pruiksma has organized a few Stravinsky events in Groningen, especialy one in 2013 for the Rite of Spring Centenary. A museum ? My dream but enriched with the virtual and the new technologies, with interactive modules that would offer an in depth glimpse in Stravinsky’s work. But for that, we need money….